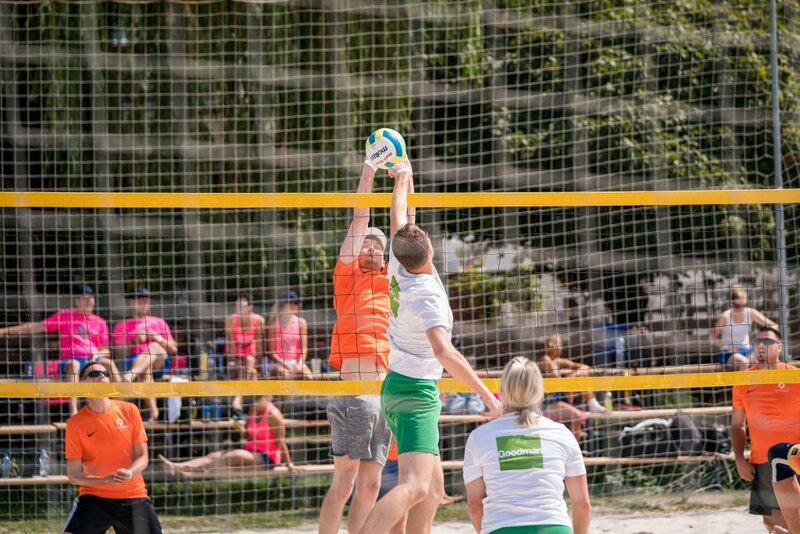 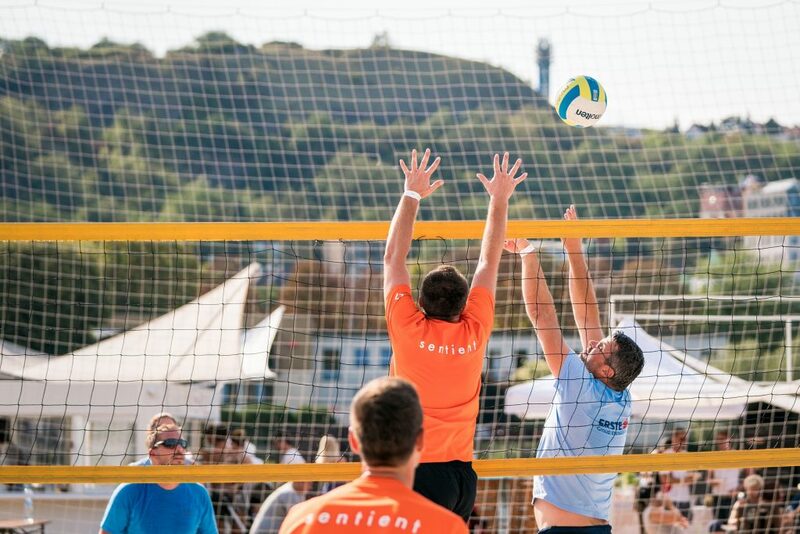 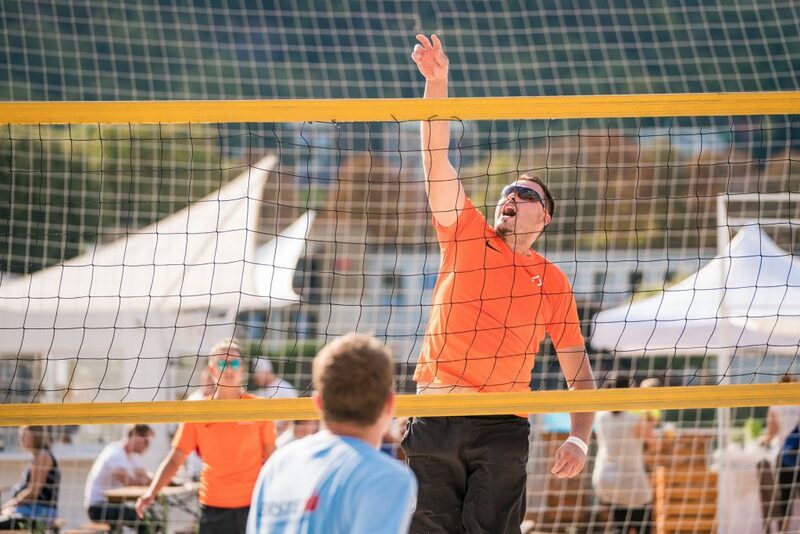 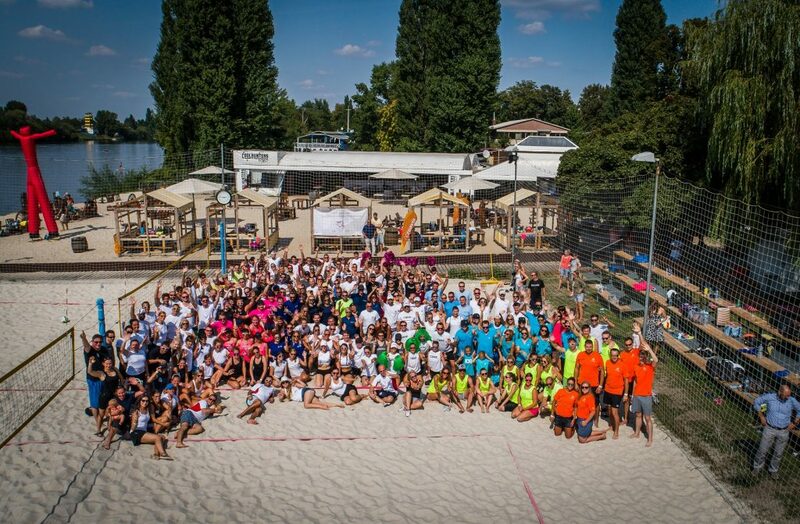 Our Prague team scored again, when we ended fifth at the annual Czech Real Estate Charity Beach Volleyball Tournament organized by JLL and held on 16th August in Žluté lázně (Yellow Spa), a popular sports and leisure venue spread along the Vltava river. 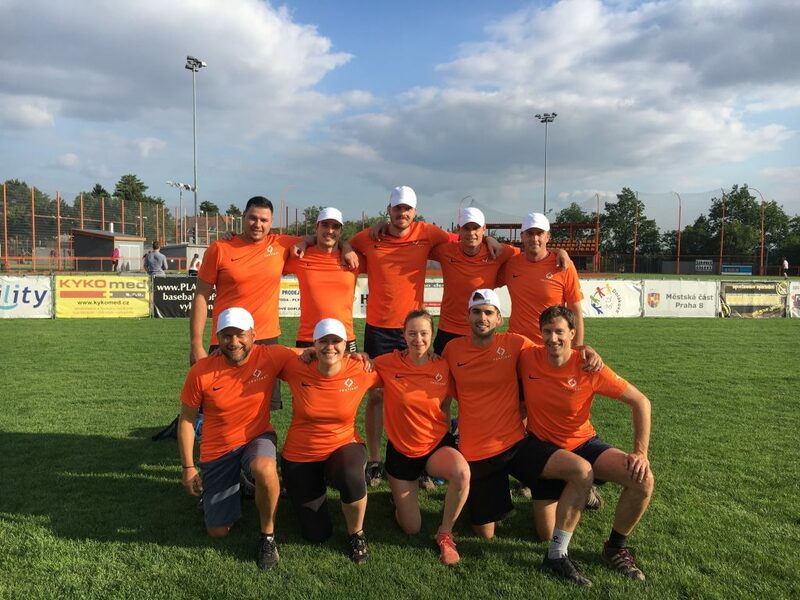 Our team won four out of five matches and lost to the eventual champion, the team from Erste Group Immorent. 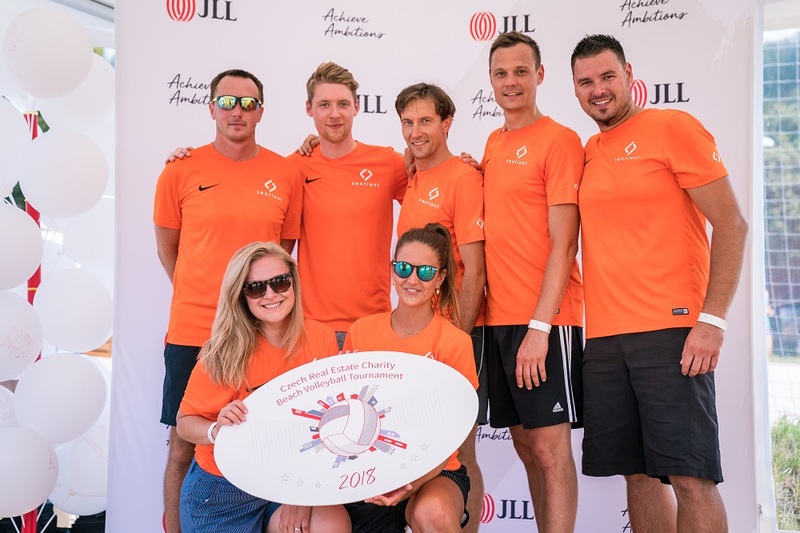 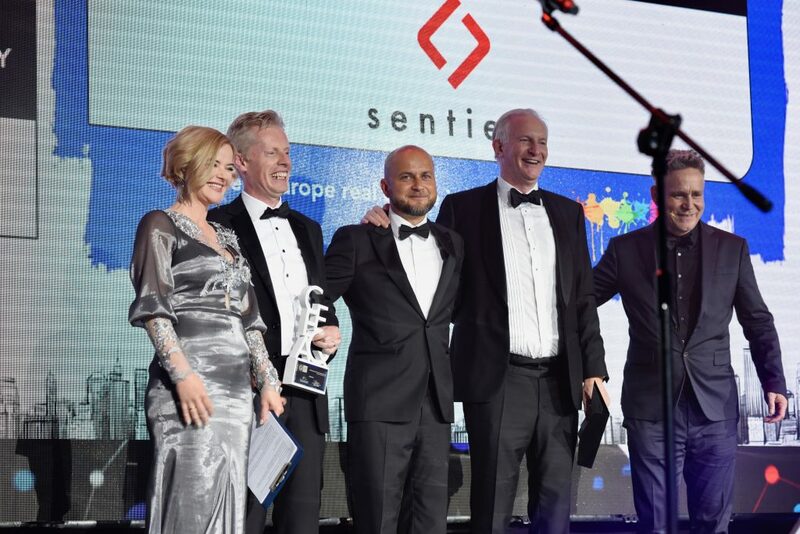 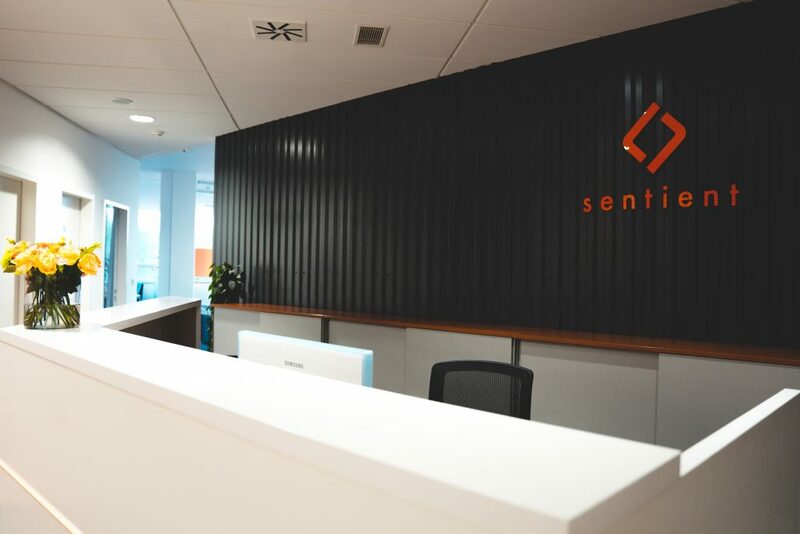 Profit from the event and from the auction of paintings made by JLL employees was donated to Ictus, a charity organisation that helps people affected by malignant strokes to return back to normal life. 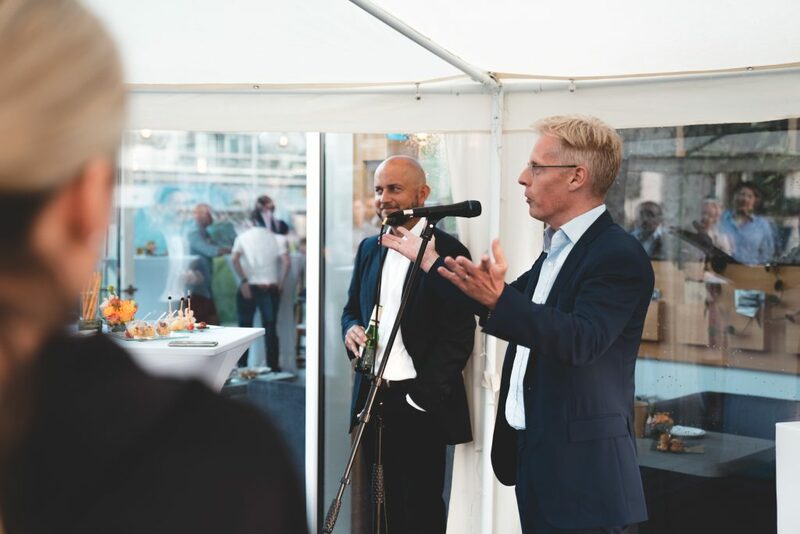 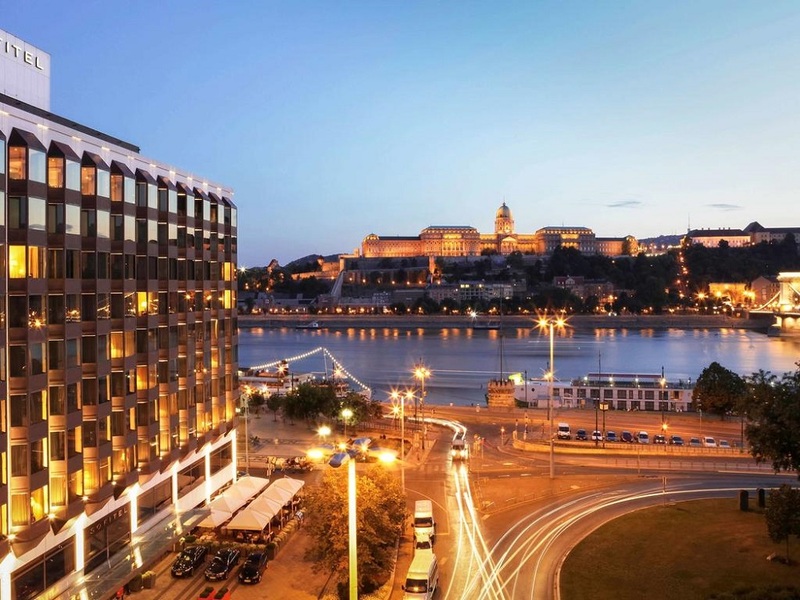 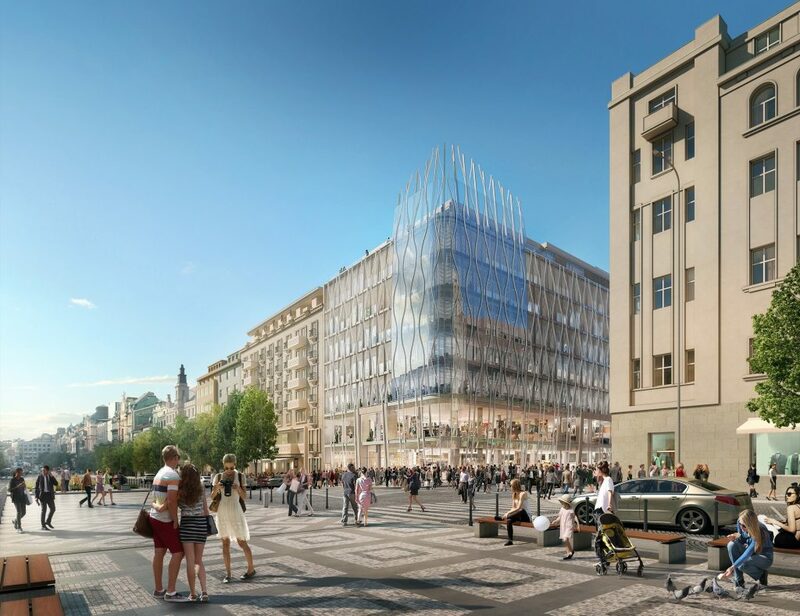 Another supported charity is Nadační fond Livie a Václava Klausových, which helps citizens facing serious situations in their life, with a particular focus on access to education.